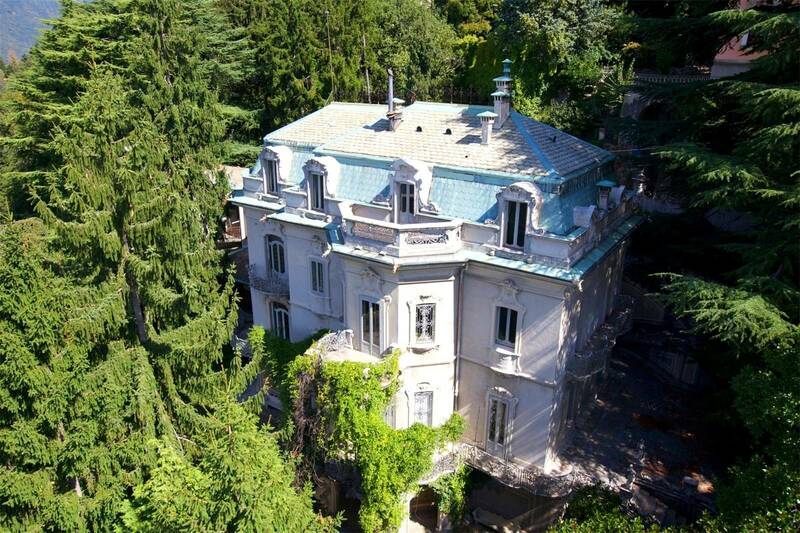 Foreign interest in Italian real estate is certainly beneficial for the Italian people. In fact, Italy is looking to sell up to $2.1 billion worth of its real estate in an attempt to rein in its debt. The country’s finance ministry is identifying state-owned properties that could be sold, including army barracks, hospitals and office buildings that are no longer used, according to Bloomberg. Figures released last month show that the country has fallen into its first recession since 2013, and economists forecast that growth this year will be far below the government’s 1 percent goal. The country’s public debt hit an all-time high of 2.35 trillion euros in November, which was second only to Greece among countries on the euro. Italy’s budget plan, approved in December, featured a goal of receiving 950 million euros in revenue from real estate sales in 2019 and 150 million euros in successive years. The country owns properties that are worth 283 billion euros overall. The first properties could hit the market before the end of the year and discussions on how to package them are ongoing. This is not Italy’s first attempt to raise money by selling property, but past efforts have not been very successful thanks in part to difficult rezoning procedures. Hopefully, the government will learn from its previous mistakes. This could be a fantastic opportunity for foreign investors to purchase luxury homes well below market. Americans are increasingly looking overseas toward Italy when it comes to buying a second home. U.S. buyers made up 11.3 percent of foreigners who inquired about buying high-end homes in Italy during the first quarter of the year, according to a Knight Frank report cited in the Wall Street Journal– That was up from 6 percent during the same time in 2011. Sales of super-prime Italian homes – those priced at or above $12.38 million – have increased significantly over the past three months, though the report didn’t offer specifics on the number of sales. 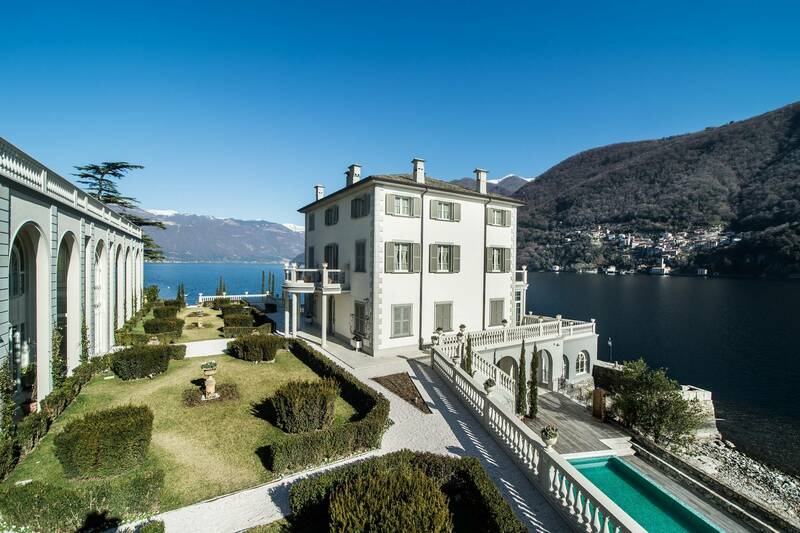 Inquiries into luxury homes climbed 133 percent year-over-year, suggesting Italy’s political and economic uncertainties weren’t dampening buyer demand. Potential buyers from the U.K. made up the largest swath of overseas buyers in Italy at 44.8 percent.